Notice your judging mind with compassion and maybe a bit of humor. 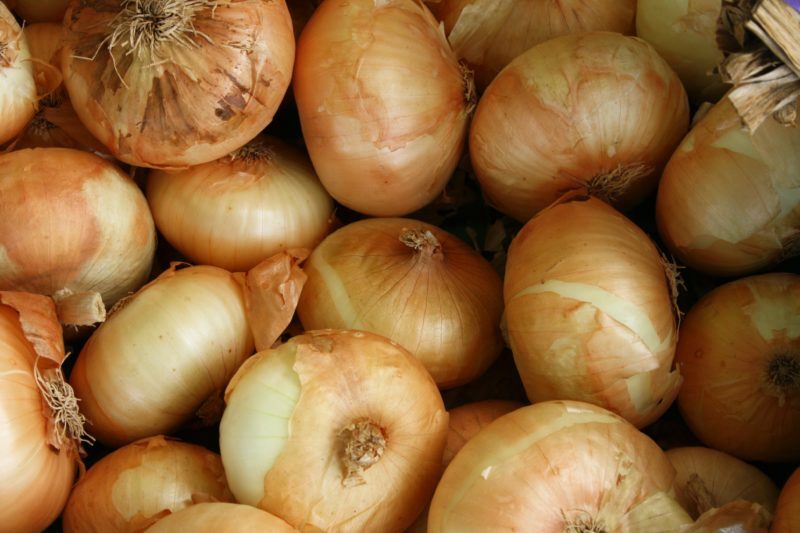 Would You Eat Raw Onions at Work or Judge a Person Who Did? Several years ago, while I was working in the New Brunswick corporate office of Johnson & Johnson (J&J), I went down to the cafeteria to grab something for lunch. As I stood in line waiting for my veggie burger to cook, I overheard the woman next in line order a hamburger with tomato and lettuce and RAW ONIONS. The thought of someone eating pungent raw onions in a business environment caught me off guard. Are Some of Your Business Practices Stuck in the Past? That day, my eyes were opened, and I was forced to consider old habits and business practices that were so engrained in my behavior that I had failed to realize the subtle changes in the business culture that had taken place. Instead, I noticed I had made snap judgments based on quick interactions where I had no background knowledge. In truth, questions flashed into my head about my lunchtime observations: how could she order raw onions at work? Why would he think it was okay to “fight” with the cashier? As a teacher of Mindfulness in the workplace for the past decade, I knew that I immediately needed to first Pause and Notice. To notice the stories I was making up in my head. And notice how I immediately had judged both this young woman and man. Could it be possible that the “raw onion” woman was planning on brushing her teeth after lunch? Aren’t there millions of people around the world in many different cultures who have onions (or even garlic!) for lunch, and then effectively conduct business for the rest of the day (without offending anyone)? Does this Boldness Have Positive Work Implications? 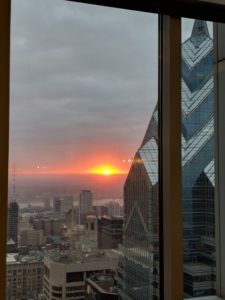 The learning I obtained from this vignette is one of the many reasons I’m looking forward to explaining Mindful Leadership in an engaging and interactive way – with a bit of humor sprinkled in – on August 23rd at the Pyramid Club (a private business club strategically placed 52 floors high at the “top of the town,” above Center City in Philadelphia). I invite you to come out and put your www.bigtoeinthewater.com and experience this life changing practice. More details on this event and registration is here. Leaders across the globe feel that the unprecedented busyness of modern-day leadership makes them more reactive and less proactive. There is a solution to this hardwired, reactionary leadership approach: Mindfulness. Although Mindfulness isn’t a magic pill, it will help you more actively select your responses and make calculated choices, instead of succumbing to reactionary decisions. We’ve seen over and over again: a diligent approach to Mindfulness can [be] the difference between making a rushed decision that leads to failure and reaching a thoughtful conclusion that leads to increased performance.